What are roof vents? Do I need a roof vent? These are common questions that are asked during construction of a home, regardless of the climate. Roof vents are used in hot climates to expel solar-heated air from the attic or room to reduce the cooling load and to reduce the strain on your air-conditioning system. Roof vents are used in cold climates to maintain a cold roof temperature to avoid ice dams that develop from melting snow and to avoid excess moisture from the attic. 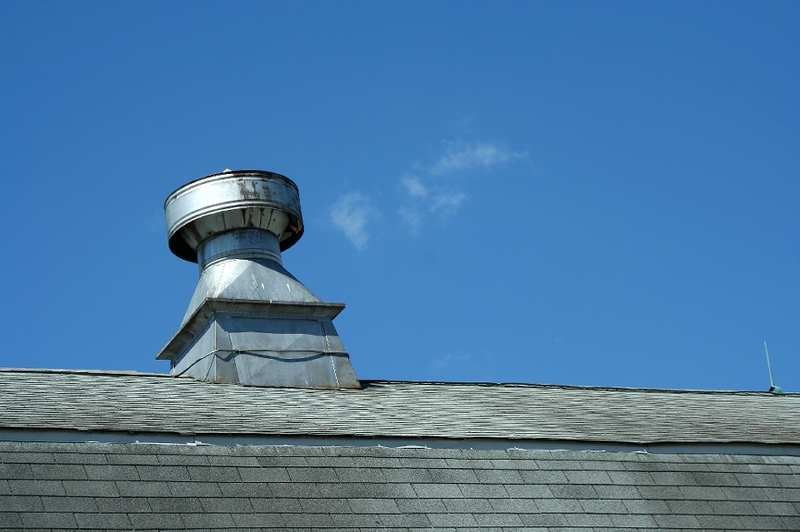 In mixed climates roof vents are used for the reasons listed above and if used properly you can achieve both of these goals. Make sure you consult an expert in ventilation systems to make sure the construction of your roof vent achieves the best possible energy rating, as this will be important when you plan your budget for your energy bills. Previous Previous post: Why Are Refrigerator Filters a Good Idea?